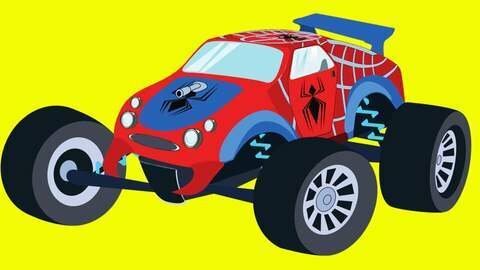 Spiderman Truck is fishing when he’s chased away by a bunch of mosquitoes! He gets tangled in a ton of jungle vines and they bite him all over! Luckily, he has friends in high places. Learn what to do after you get bitten by bugs in this kids cartoon. Watch full episode of this cartoon for kids online for free at SeeZisKids.